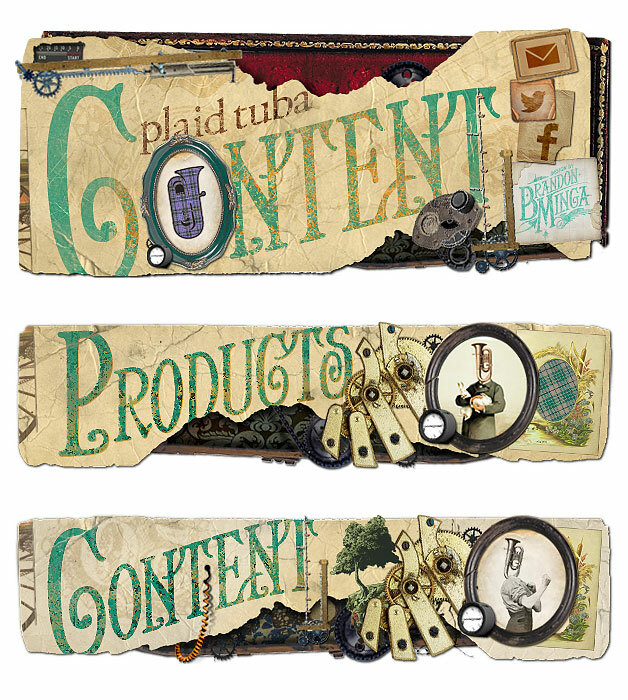 The Plaid Tuba commissioned me to create these headers for their newsletter. The project was completely opened ended, meaning I could do just about anything as long as the section title was legible. 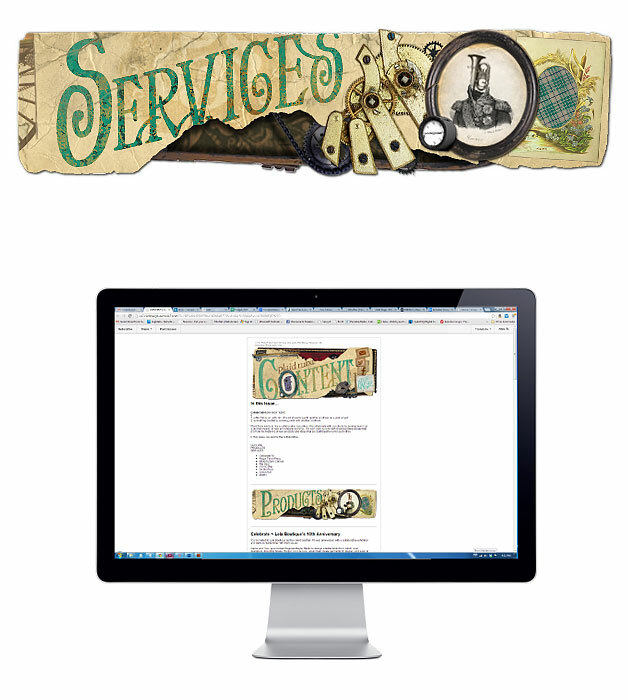 I decided on this mix between vintage, Victorian and mechanisms.